GLOW -Plymouth’s new youth event! 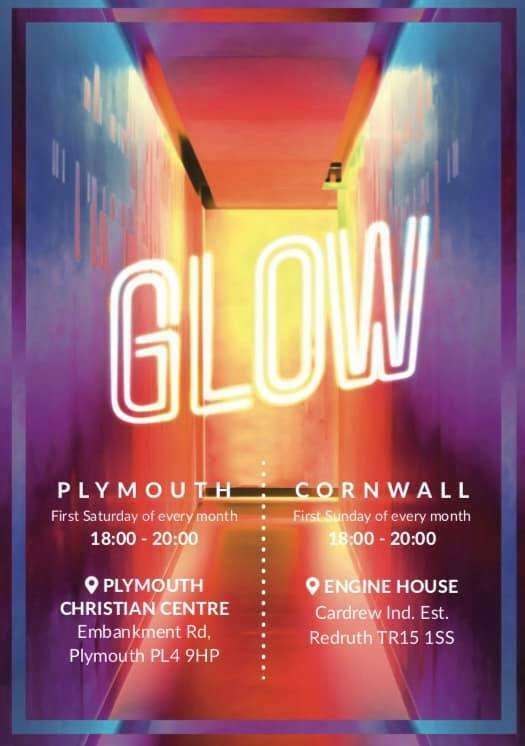 Home » GLOW -Plymouth’s new youth event! Glow is a new youth event in Plymouth, the third one is going to be on 4th May. It is a totally different format for a youth event and has been incredibly successful in Cornwall. Run by Creation Fest and South West Youth Ministries.